A Chronic Kidney Disease patient conducting Dialysis emailed KidneyBuzz.com to ask, "I want to lose weight and was told by my friend that wheat bread and whole wheat are the best to eat. Is this true? If not, what breads are best for me?" 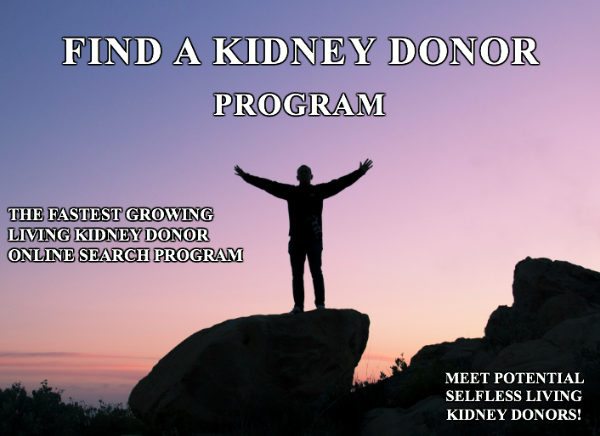 Many Chronic Kidney Disease and Dialysis patients desire to eat a healthier diet to improve their outcomes and maintain or lose weight to ensure their eligibility for a Kidney Transplant as well as allowing for smoother Dialysis Treatments and improved heart health (heart-related events are the leading cause of death among Dialysis patients). However, breads can be a source of confusion for patients attempting to do their best. The following clearly outlines types of breads, crackers, croissants and more that patients can enjoy as well as those to avoid. Chronic Kidney Disease and Dialysis patients should know that refined white bread (made from wheat flour) is generally low in Phosphorus and Potassium. "The more bran and whole grains in bread, the greater the Potassium and Phosphorus content (and higher fiber content)," noted DaVita Inc. (second largest Dialysis Organization in the United States). As most Chronic Kidney Disease patients know, having too much Potassium and Phosphorus can, in fact, cause issues such as: Weak Bones, Heart Complications, Joint Pain, and cause Hard Deposits in a patient's blood vessels. Hence, there is a bit of "unlearning" that must take place as it relates to identifying the best bread for Chronic Kidney Disease and Dialysis patients. For instance, "foods that are less processed retain much of their Potassium and Phosphorus naturally," according to Renal Diet HQ. So, the whole grain or whole wheat bread product has more Potassium and Phosphorus because it is less processed. While in general, less processed foods are "good," this is not always the case of Chronic Kidney Disease and Dialysis patients since their limited Kidney Function cannot properly process and remove minerals like Potassium and Phosphorus from the body. This is why the more heavily processed white bread is preferred for patients. If you have a compulsion to eat whole grain or wheat bread or cannot eat white bread due to allergies or other issues, then you can discuss with your Healthcare Team how to safely incorporate your preferred bread into your diet without overconsuming Potassium and Phosphorus. What's more, a fact that is often overlooked is all breads, regardless or being refined or whole grain, provide a significant amount of sodium (around 130 mg or more per slice). It adds up for those who eat 3 or more slices of bread a day. Compare labels and look for low sodium breads as an alternative. Also, checkout size of the bread slices too, since thicker slices generally provide more minerals than thin slices. Other suitable bread and cracker types include: Baguettes, pitta bread, ciabatta, chapattis, white bread rolls, Animal crackers, Bagels, Bread Sticks, Croissant, Graham Crackers, Low-Sodium Crackers, Muffins (avoid bran and chocolate muffins, as well as ones with nuts), Rice Cakes, and Unsalted Pretzels. What is your favorite type of bread? 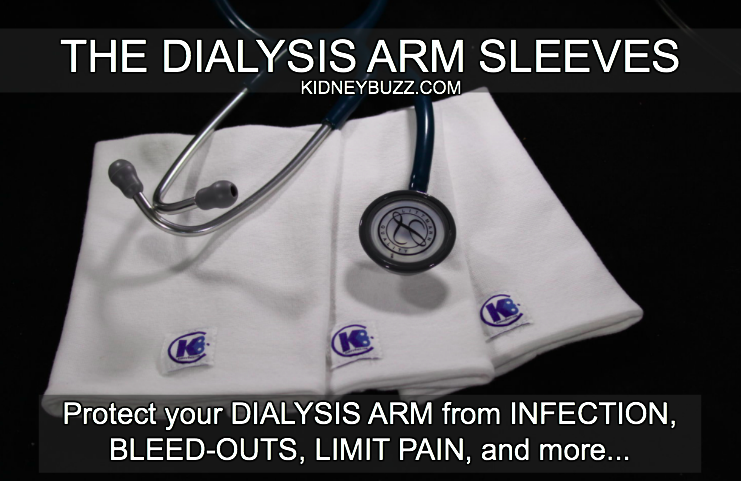 Click here to share your answer at the KidneyBuzz.com Facebook Fan Page (over 70,000 Friends). Also, Like KidneyBuzz.com while you are there, and consider following the over 250,000 monthly visitors to KidneyBuzz.com for your Number One (#1) source of Daily News, Information, Impact Meals, Inspirational Quotes, and tailored Products and Services which teach Chronic Kidney Disease, Dialysis, Diabetes and High Blood Pressure patients how to better manage and improve their lives.